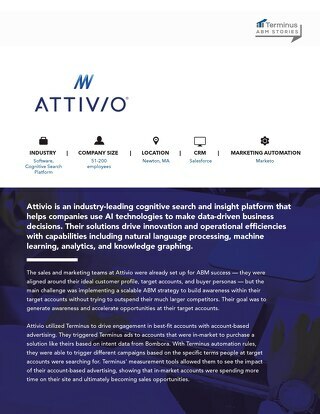 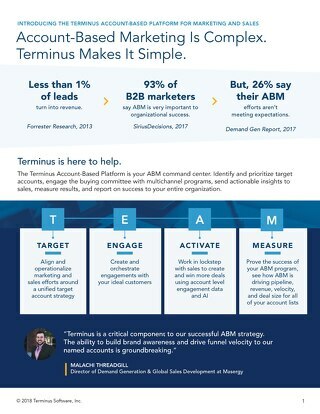 This deck was presented by Bryan Brown, chief product officer of Terminus, at #IHeartABM on February 12, 2018. 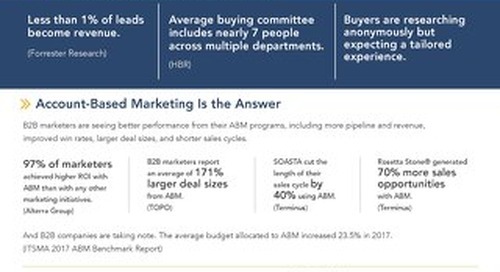 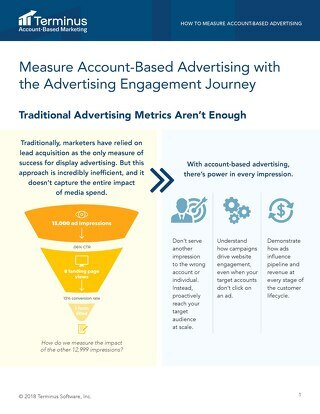 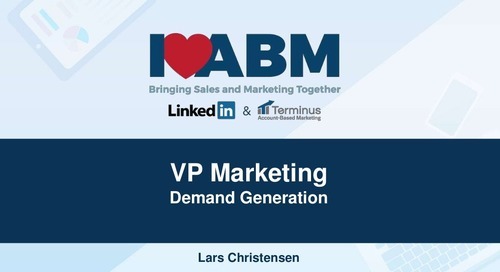 The event, sponsored by LinkedIn and Terminus, brought together nearly 500 B2B marketing and sales professionals interested in account-based marketing. 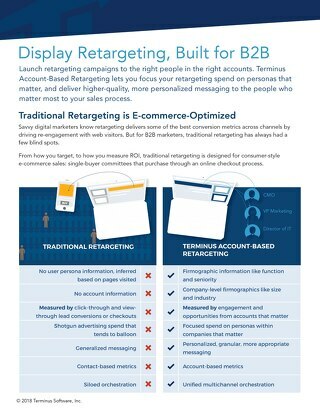 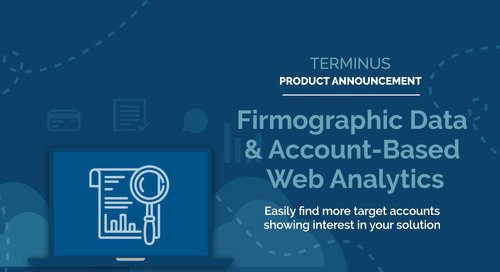 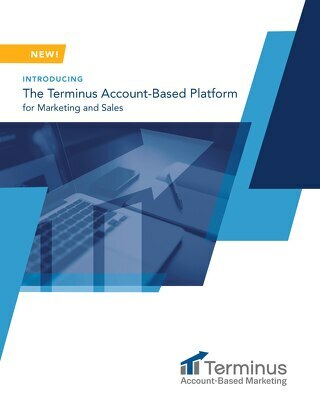 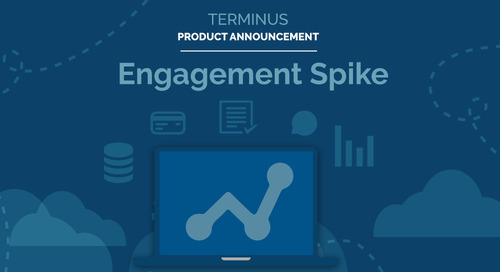 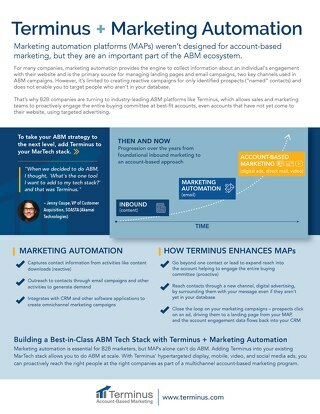 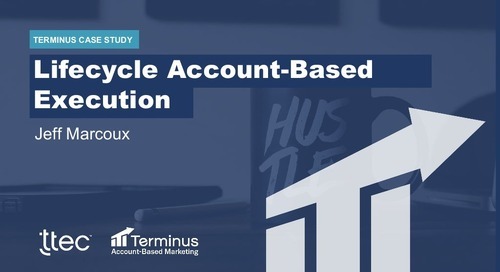 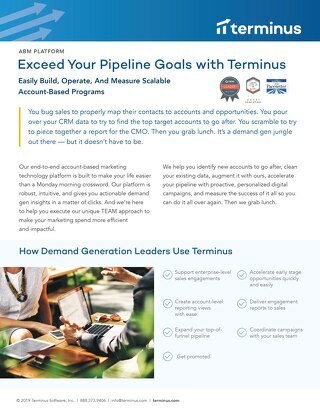 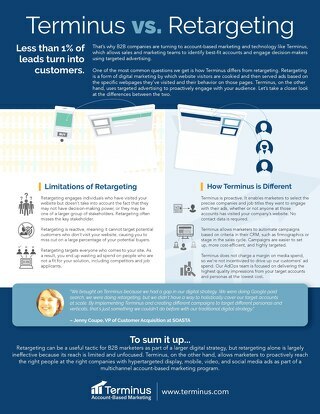 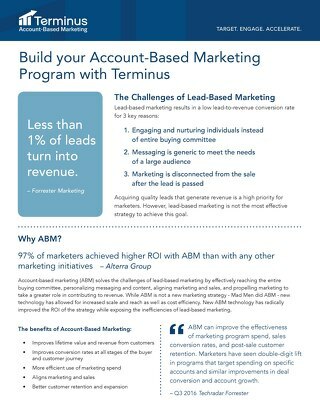 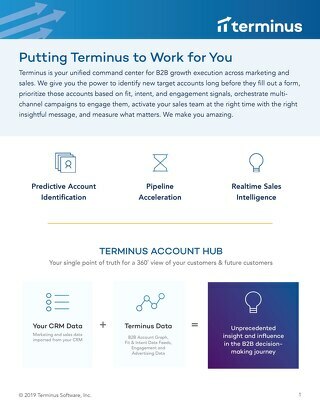 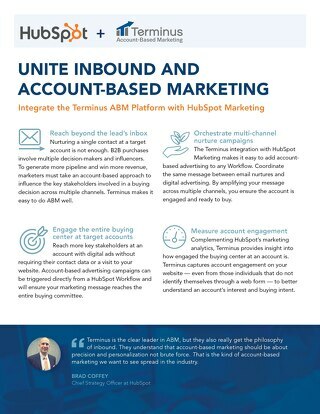 Learn how Terminus' new integration with LinkedIn Marketing Solutions allows B2B marketing teams to run killer multichannel ABM campaigns. 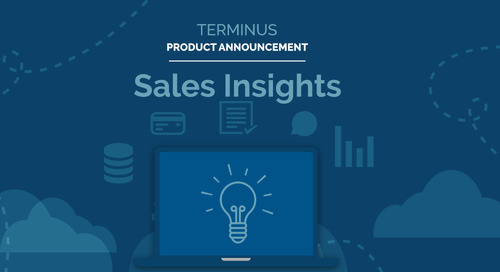  Get a peek at product screenshots, a breakdown of the features, and more.